 Versapak has sold over 4,000 ballot boxes to councils and local authorities in the UK and is one of the country’s leading suppliers. We are well known in the electoral industry and following a successful appearance at the Association of Electoral Administrators Annual Conference, we are happy to announce that the orders have been exceptional. The Versapak Ballot Box is collapsible, which makes storage easier and it includes a solid lid posting slot for maximum security. 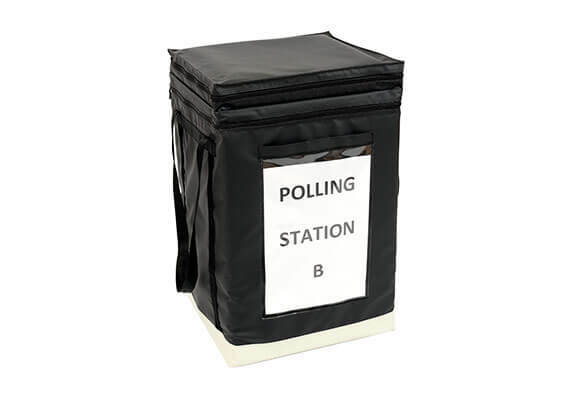 We can make the Ballot Box in any colour and it incorporates the Versapak tamper evident zip closure to ensure no one tampers with votes. We also stock a variety of other election associated products.